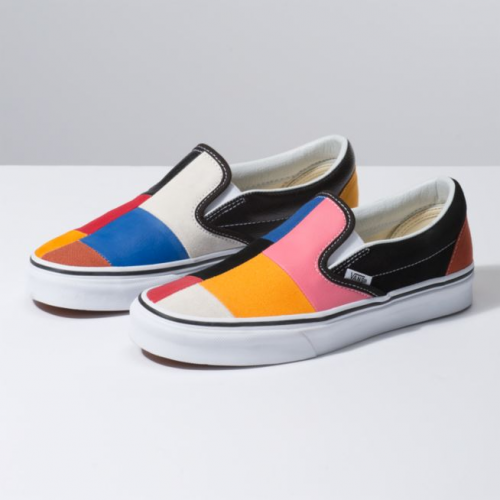 If you are a fans of Vans – check out their newly-released classic silhouettes in a ’70s-inspired “Patchwork” colorway. 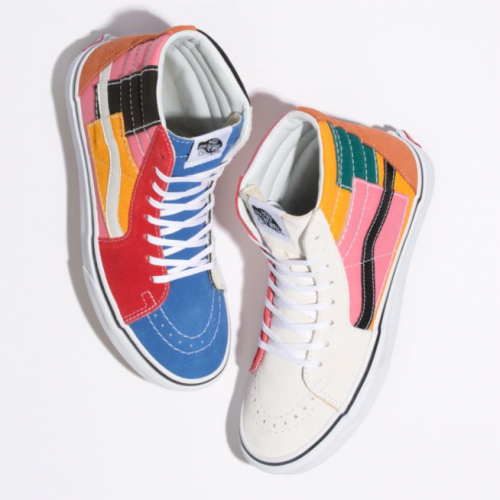 The Era, Sk8-Hi and Classic Slip-On are each covered in a mix of leather, canvas and suede in an assortment of vibrant hues. Patch appliqués in red, yellow, black, pink and blue cover the upper of each model. 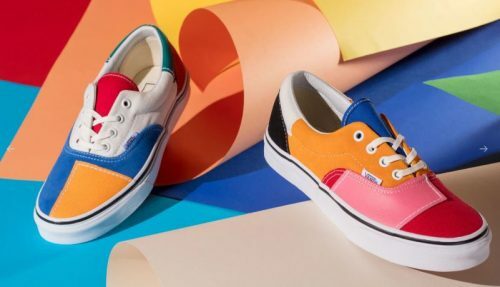 Hop over to Vans.com to cop a a pair, they provide free 3-Day shipping for a single purchase of merchandise for delivery in the US, so sign up with us and get access to our US warehouse!